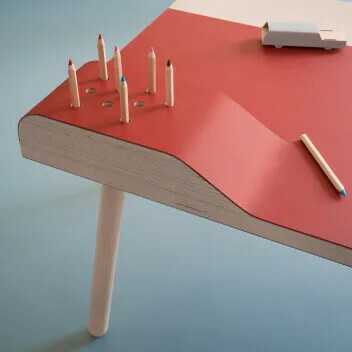 A natural winner! 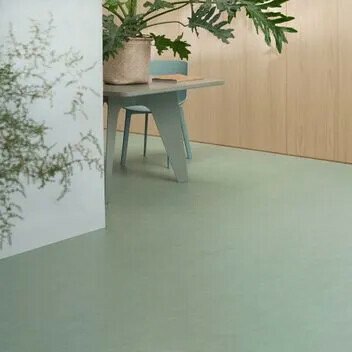 Our linoleum floor coverings with the Marmoleum brand are natural floors associated with sustainability, durability, high quality and innovative design. 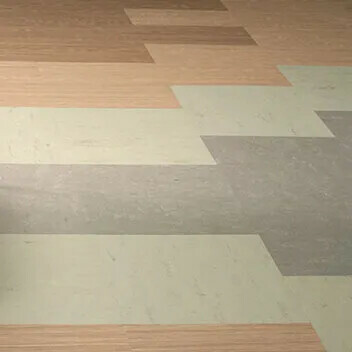 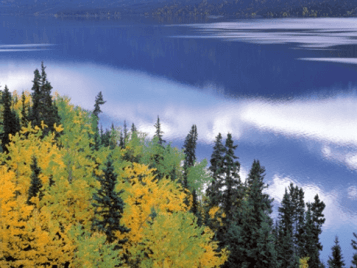 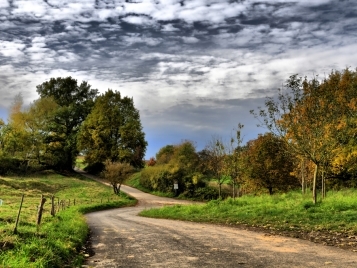 Linoleum is made from natural raw materials and is the most sustainable flooring choice. 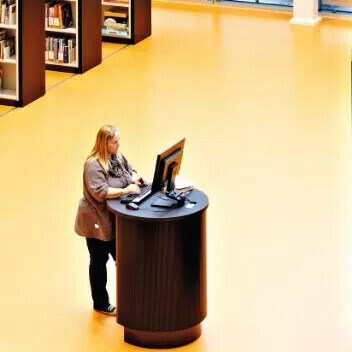 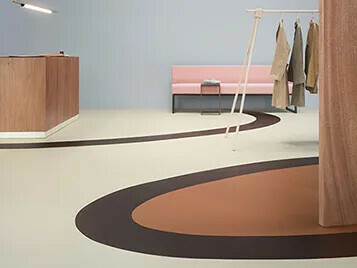 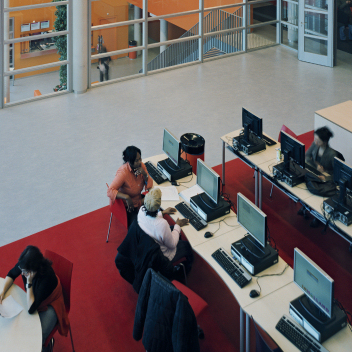 Marmoleum is the first CO2 neutral resilient floor covering in the world! 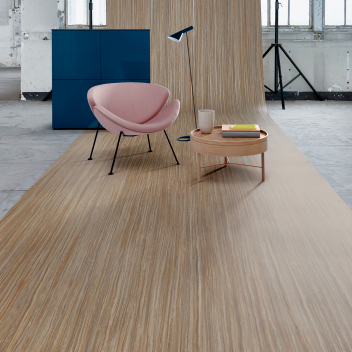 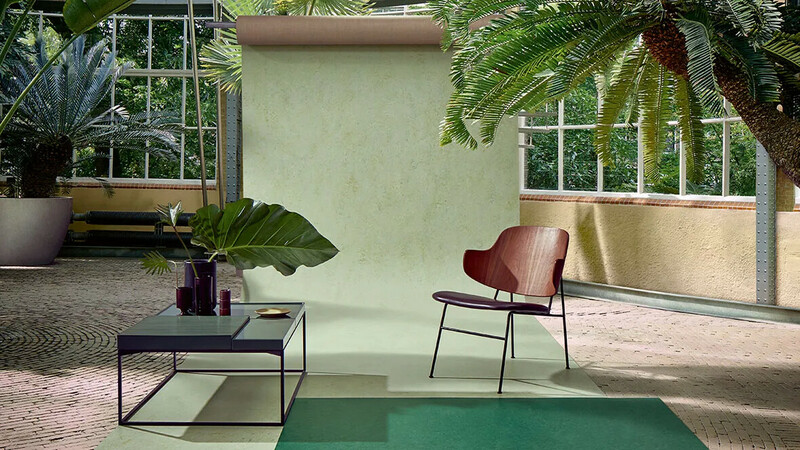 Discover the natural beauty of Marmoleum with over 300 colors & designs, ranging from marbled to linear and concrete, available in sheet, tiles & planks. 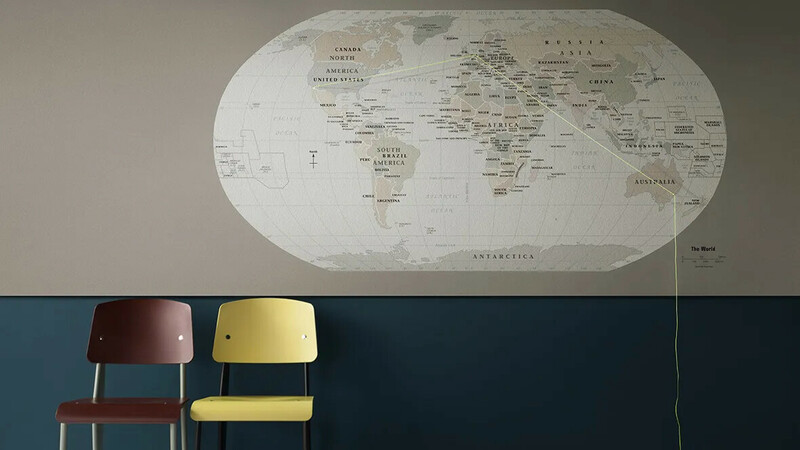 Fun to design, easy to install. 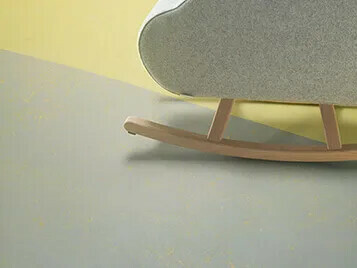 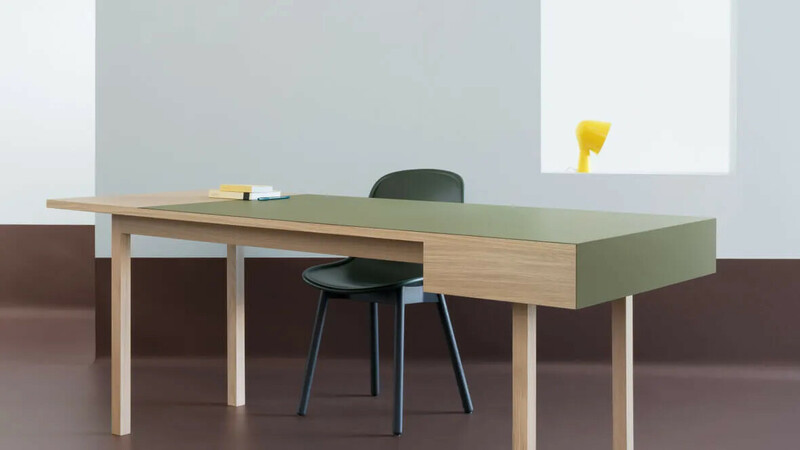 Marmoleum Click consists of easy to install HDF panels with 2.5 mm Marmoleum on top and a sound absorbing cork backing. 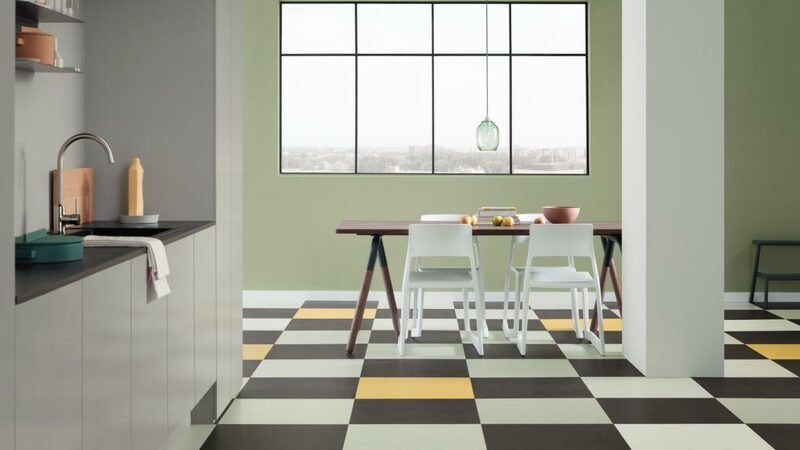 The panels are available in 23 colors and 3 sizes which gives you endless design possibilities. 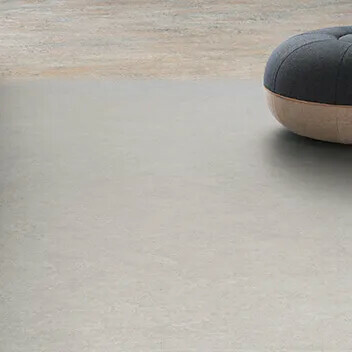 This natural floor covering is not only tactile and comfortable, it is also anti-static, durable and easy to maintain. 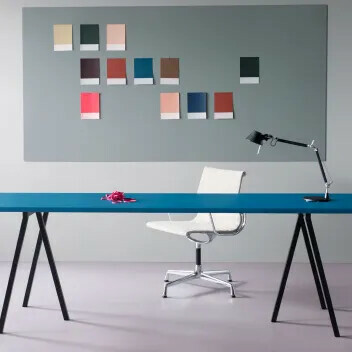 Watch our video or go to the color overview. 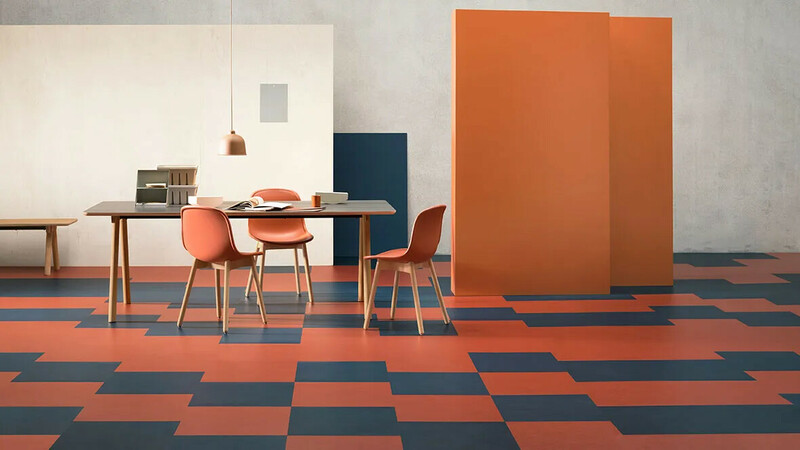 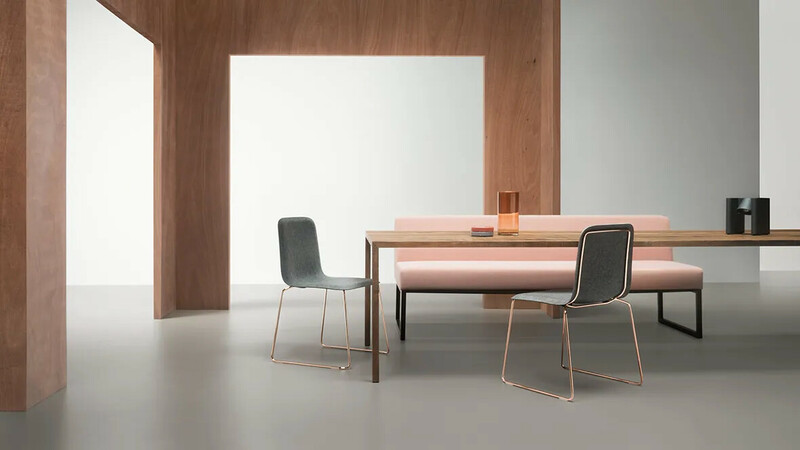 Whenever material usage reduction is needed or a 2.0 mm thickness linoleum floor is sufficient, we can offer our beautiful Marmoleum 2.0 collection. 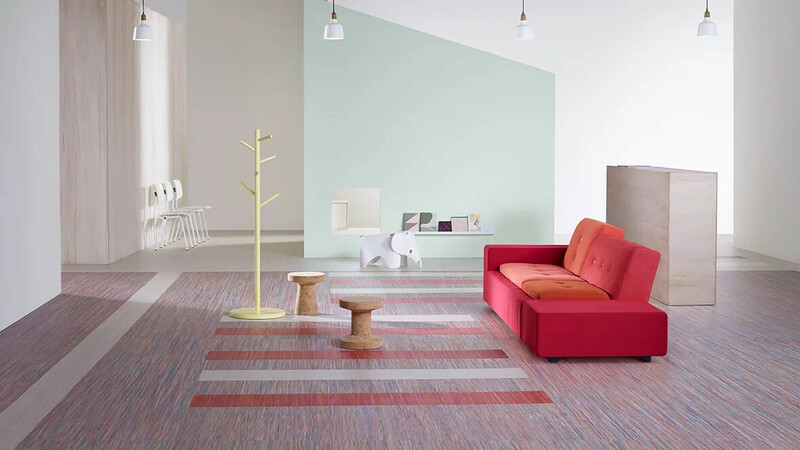 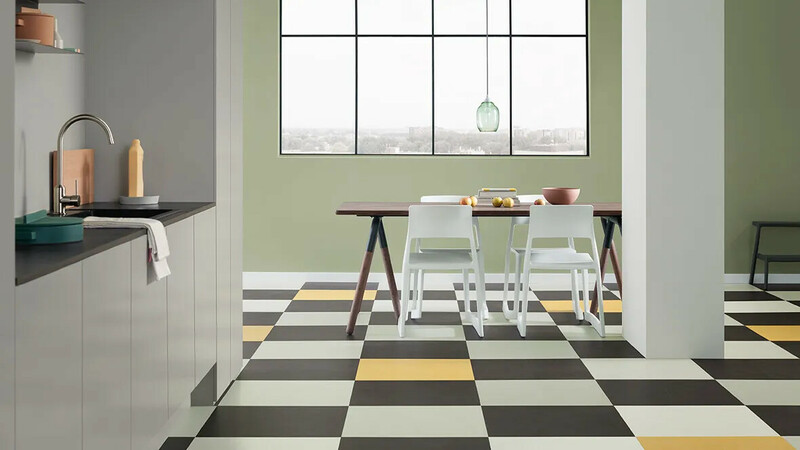 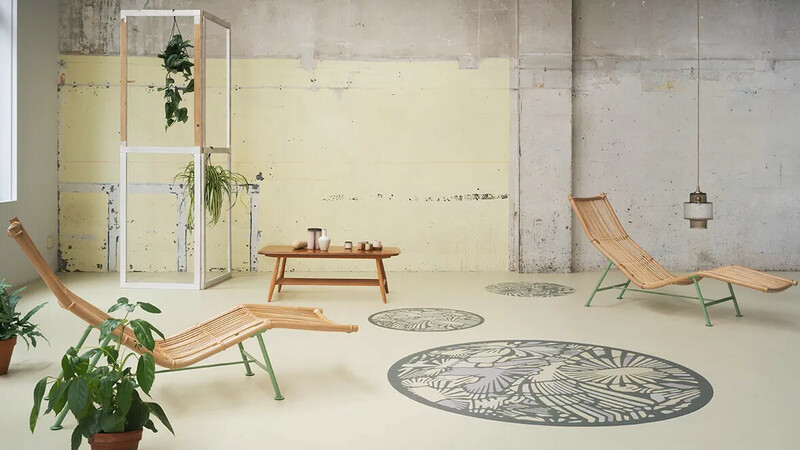 Marmoleum 2.0 is primarily aimed at residential usage/ housing companies and presents a selection of designs from the Fresco, Real and Concrete ranges. 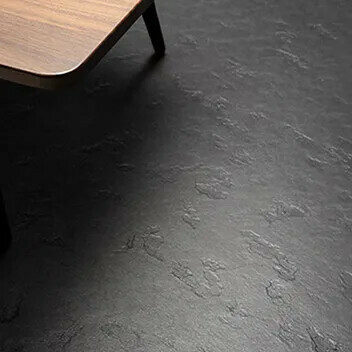 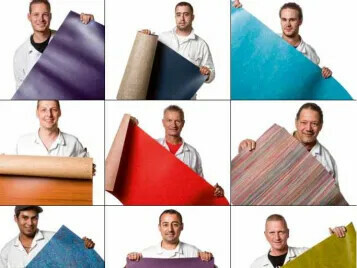 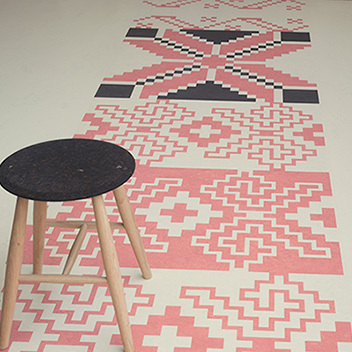 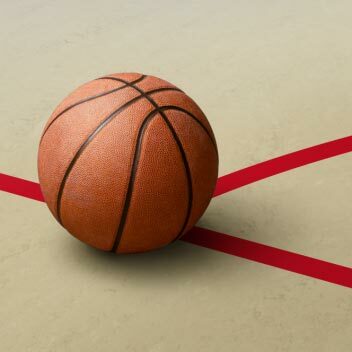 And of course, it's made from 97% natural raw materials, just like our other linoleum floor coverings.